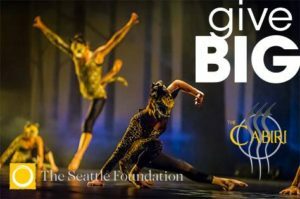 2018 will be the last-ever GiveBIG day of giving, hosted by the Seattle Foundation. SAVE THE DATE – May 9, 2018. 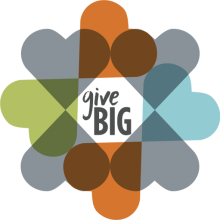 Help us exceed our GiveBIG dreams next spring!